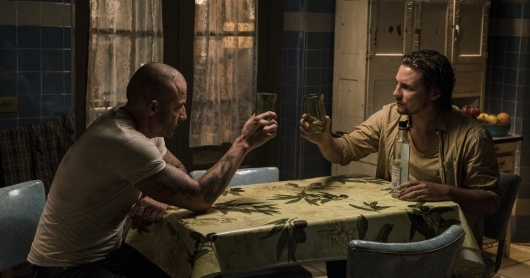 PRISON BREAK: L-R: Dominic Purcell and Augustus Prew in the all-new “Wine-Dark Sea” episode of PRISON BREAK airing Tuesday, May 16 (9:00-10:00 PM ET/PT) on FOX. CR: Ed Araquel / FOX. 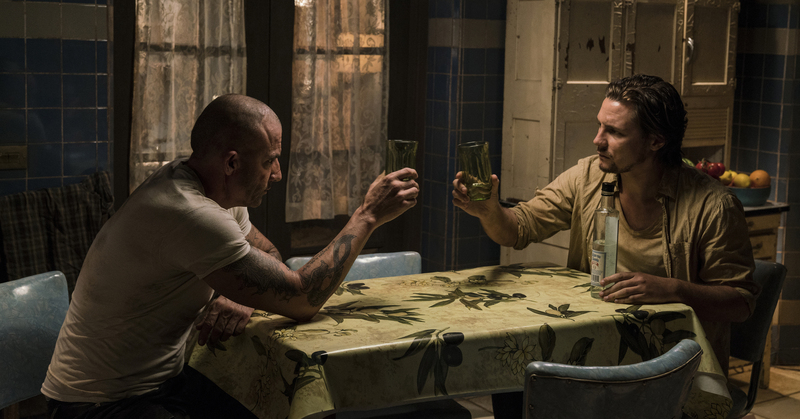 © 2017 FOX Broadcasting Co.